PVC Lubricant TL-60 /60A is based on neutral dicarboxylic acid ester of saturated fatty alcohols. It is a white or slight yellow debris or free-flowing powder, odourless. It can not be dissolved in water but dissolved in tributyl phosphate (TBP) and trichloromethane. Its melting point is 42-48,flash point >225°C,volatiles (96 hour/90°C) <1%. Looking for ideal Pvc Inner Lubricant Manufacturer & supplier ? We have a wide selection at great prices to help you get creative. All the Equivalent Grade G-60 are quality guaranteed. 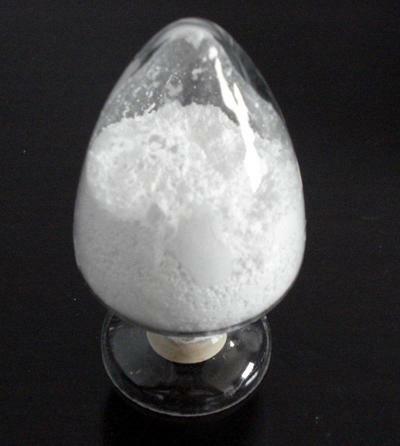 We are China Origin Factory of Loxiol 60 Grade. If you have any question, please feel free to contact us.